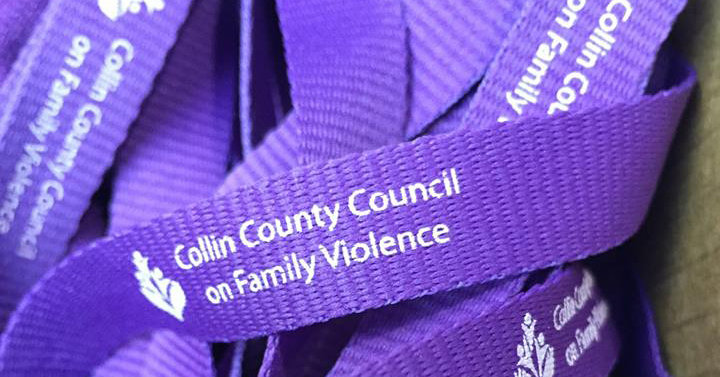 The Collin County Council on Family Violence strengthens collaborative, professional partnerships and serves as a catalyst for a sustained movement against family violence in Collin County. 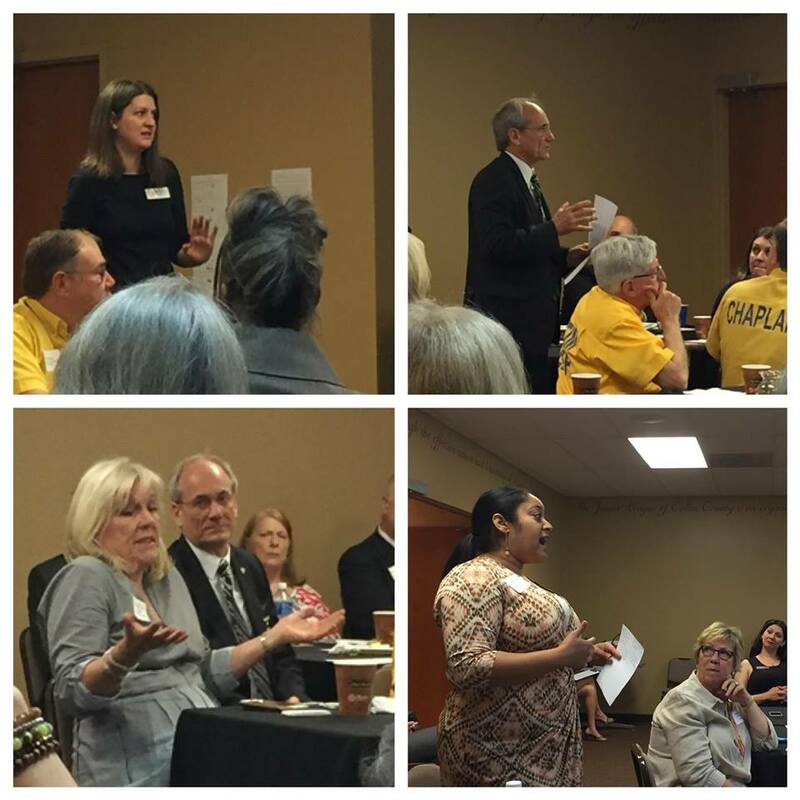 We are proud of the work our member organizations do to help victims of family violence in Collin County. 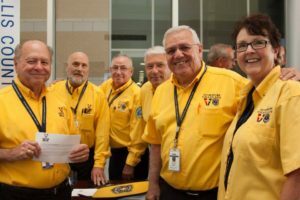 To learn more about joining CCCFV visit this page. A home health agency servicing the Dallas Fort Worth Metroplex. Qualified medical professionals committed to providing quality healthcare at home. ACO provides free comprehensive human services to help families avoid hunger and homelessness and gain financial security. 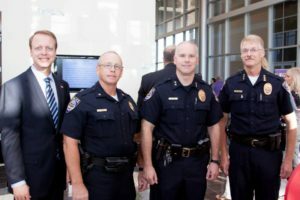 Our goal is to provide a safe and secure environment in which to live, work and play by taking a proactive response to crime trends through enforcement efforts, public education and utilization of crime prevention techniques. We strengthens families by giving family members the How To’s to champion their own life and their children’s lives through workshops, clinics and mentoring programs. The Assistance Center of Collin County brings carefully qualified and prompt short-term assistance to individuals and families in financial crisis to help them regain self-sufficiency. Maintaining a safe and peaceful community environment by providing effective and efficient public safety law enforcement services to all. We provide inpatient and outpatient treatment services to adults suffering from mental illness and/or addiction. CHETNA (Sanskrit for Consciousness, Feeling) is a non-profit agency specializing in holistic services for South Asian victims of domestic violence. Providing quality, accessible mental health services to strengthen children, families and communities. We provide safety, healing and justice for children victimized by abuse or neglect in Collin County. We serve as a catalyst for change to improve the quality of life for children through strategic research, public policy analysis, education, collaboration and advocacy. For 100 years, the mission of Children’s Health℠ has been to make life better for children. A student and community-centered institution committed to developing skills, strengthening character, and challenging the intellect. We uphold and enforce the Constitution of the United States of America, all applicable federal, state and local government and Collin College laws and regulations. We ensure a positive learning environment that is free of crime, violence or the threat of violence. Our mission is to pursue justice and protect our community. Fighting and prosecuting crime in a fearless, just and ethical manner, not only makes our communities safer, it does so in a way that honors our Constitution and our heritage. We, the men and women of the Collin County Sheriff’s Office, believe that our fundamental duty is to serve and protect the citizens of Collin County with fairness, compassion, and respect. We provide equal enforcement and protection of the law without prejudice or favor. Our goal is to provide firm footing to those experiencing a crisis. Their needs may range from financial support to goods and services. CASA promotes and protects the best interest of children who have been abused or neglected by training volunteer advocates to improve the child’s quality of life and serve as their voice within the court system to ensure they are placed in a safe, permanent and loving home. Through vibrant worship and powerful messages from the Word of God we are pointing to Christ and power of His Spirit. A nondenominational faith based Christian ministry whose mission is providing emotional and spiritual care to individuals and families in crisis. Providing those who are deaf and hard of hearing the means to ensure advancement through education, economic security and good health. Dedicated to providing compassionate and supportive services to those impacted by relationship violence and sexual assault. Breaking the cycle of violence for women and their children through long-term transformational care that seeks to restore faith, hope, and health. 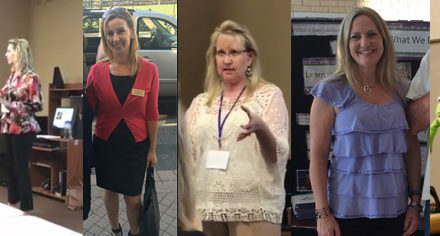 Promoting a healthy lifestyle change through accountability, respect and education; to cultivate better choices in the lives of the families we serve that are affected by domestic violence, substance abuse and teen homelessness. We help members of our communities who are facing hunger, homelessness and other urgent needs improve their quality of life and achieve self-sufficiency. We look at education in a different way… through the eyes of children. The Frisco Police Department will work together in a spirit that resolves problems, reduces crime and the fear of crime and provides a safe environment for everyone. 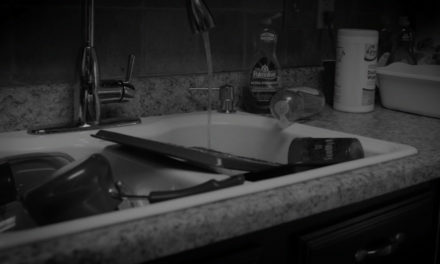 We offer intervention and prevention services to individuals and families affected by intimate partner and family violence and to provide education programs that enhance the community’s capacity to respond. We strive to meet the various needs of its community, both spiritual and not, by providing services that are educational, charitable, and community-oriented. A nonsectarian mental health and social services agency that impacts over 13,000 lives a year. We are dedicated to providing group grief support to children, adolescents, and their parents or adult caregivers who have lost a loved one to death. Providing free civil legal services to low income residents in 114 Texas co​unties throughout North and West Texas. 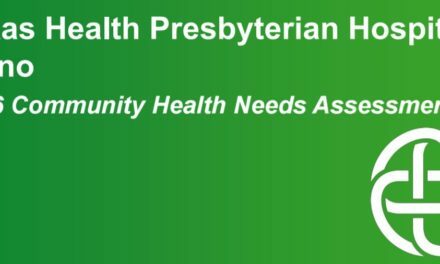 A comprehensive system of care for individuals of all ages with mental illnesses, substance abuse, intellectual and developmental disabilities and/or developmental delays. Our mission is to build stronger communities by providing high quality, professional treatment and support to North Texas residents with special needs. We are your neighbors who can provide help and hope. We are an alliance of community resources working together to help at-risk young adults develop the positive mind-set and life skills needed to avoid homelessness, lack of education, unemployment, incarceration, and the ongoing cycle of poverty. We are a cohesive, diverse community providing engaging learning experiences for all. 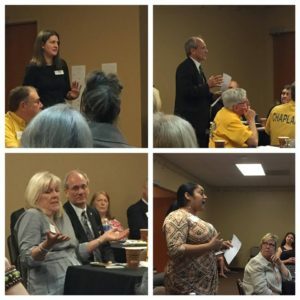 Making McKinney a safe place to live, work and visit. Provides shelter, counseling, legal services, and support services to refugees and survivors of human trafficking and domestic violence in 27 languages. We strive to serve our community with integrity and professionalism, while providing proactive, two-way interaction with the residents and businesses to enhance the safety and security for all. Our Mission is to provide an excellent education for each student. An accredited agency and is the principal law enforcement agency serving the City of Plano, Texas and is located in Collin County. To build a parish community that shares God’s love through prayer, service and evangelization so that all feel welcome in making St. Jude their home. Providing a safe, loving environment for spiritual growth which enables us to reach out in service to the community and to share the love of Christ with the world. Our mission is to prevent the cycle of child abuse and neglect by early intervention that focuses on building successful and resilient children, strengthening parents and preserving families. Texas Health Resources believes health encompasses the whole person – body, mind and spirit – and that family violence threatens all three of these components. 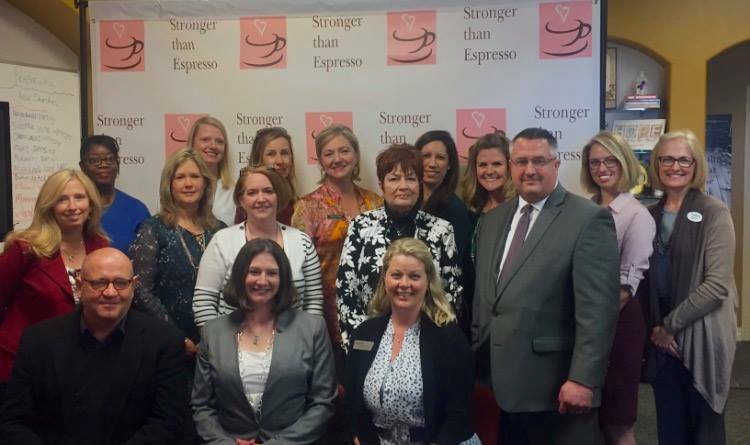 For that reason, Texas Health has made a long-term, sustainable commitment to address family violence and its effect on the health of those in the communities we serve. Texas Muslim Women’s Foundation empowers, promotes and supports all women and their families—a mission that ultimately creates stronger communities. 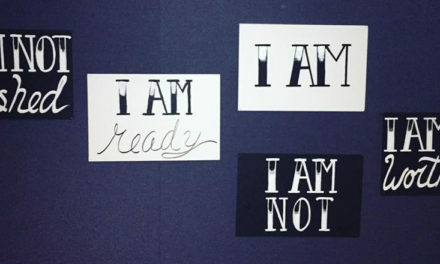 Providing developmental programming for young adults in crisis. Proving counseling, education, and advocacy for those impacted by sexual violence. Since 1924, United Way of Metropolitan Dallas has invested in the most effective local programs that work to create opportunities and change lives forever. We unite donors and volunteers with organizations who are focused on producing real results in the areas of education, financial stability, and health. Mobilizing the faith community to partner with law enforcement agencies, victim service organizations and homeland security to deliver appropriate physical, emotional, and spiritual support to victims of crime, disaster and terrorism. We assist older adults in achieving their highest levels of physical, mental, and spiritual well-being. To make Wylie a safe place to live, work and visit.